Typically, when cinephiles start speculating about the endlessly unkillable James Bond franchise, it’s with an eye on who might next take on the role of the world-famous superspy. The franchise’s directorial choices tend to come under a little less scrutiny, but with the recent departure of Sam Mendes—who helmed the last two films in the series, Skyfall and Spectre—it’s an open question right now of who might take on the series next. A talented newcomer? A long-time journeyman? 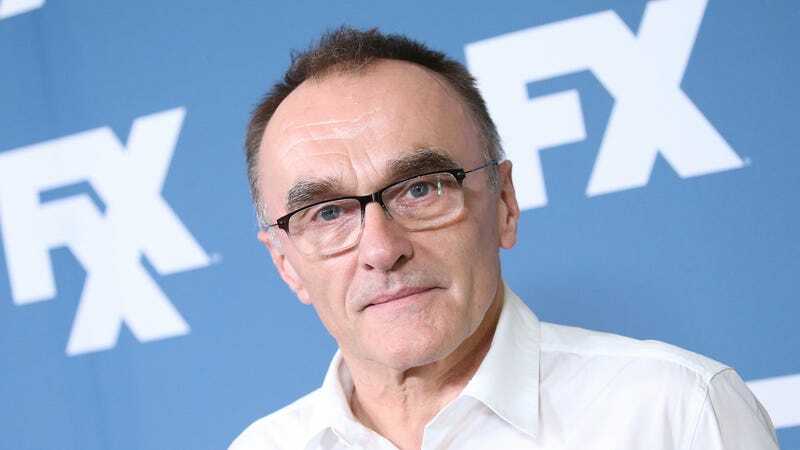 Danny Boyle? It might be Danny Boyle. This is according to Variety, which reports on anonymous murmurings from within the world of MGM and Eon, which suggest that the Trainspotting director might be next up on the Bond block. Nothing’s certain—young director Yann Demange is also still being bandied about, apparently—but the word is that Eon is looking for a “big name” to handle the 25th Bond film. It’s been a second—i.e., the ten years since Slumdog Millionaire—since Boyle last had a certified hit in theaters, but he’s kept his name in the public eye with projects like the 2012 Olympics opening ceremony in London. MGM has yet to release any plot or casting details on Bond 25, although, after years of hemming and hawing, Daniel Craig has confirmed that he’ll return to the starring role.